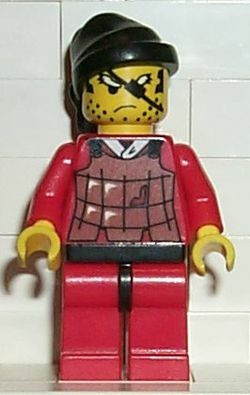 Chief Kendo is a Ninja minifigure introduced in 1998. He is the leader of the robbers, who works with Bonsai to steal treasure from Gi-Dan and his samurai. This page was last edited on 9 January 2016, at 20:29.